Mission Viejo Library closed 4/15-25 but you can download books anytime. I’m jealous, the library is getting new carpeting. The planned closure forced me to try their book download service. It was easy, but had to download some free software first. Not only can you download books for reading on the computer, but other compatible devices, i.e. smart phone, PDA, iPad, iPod, more. There’s a collection of audio books available as well. This service works for PC’s as well as Mac’s, can ‘check-out’ up to five items at a time, and choose whether you want a one or two week check-out time. It’s pretty cool, and something I’ll use even after the library re-opens because I’m all about convenience. 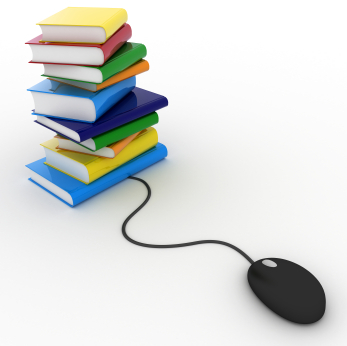 To get started, click here for the Mission Viejo Library eBooks and eAudiobooks page.